Weighing in with new insight and opinion for brands, agencies and media, our new baby is designed to offer creative inspiration to drive business growth. 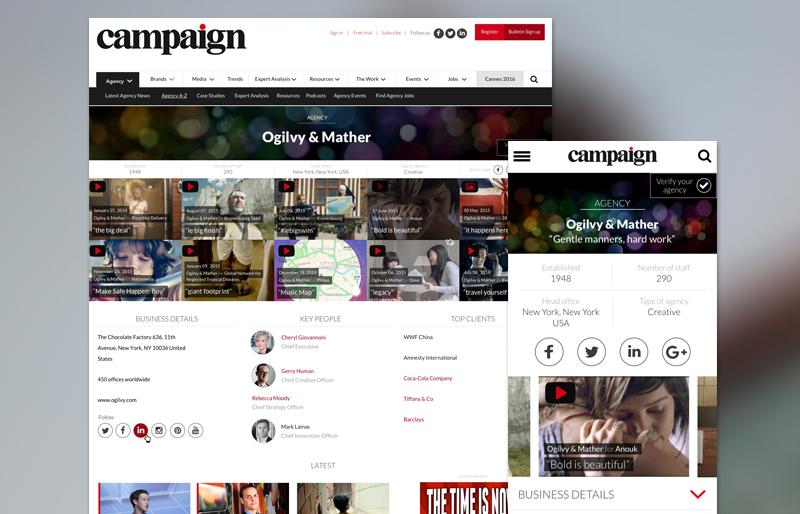 If you’re a regular user of www.campaignlive.co.uk, you may have already noticed something different about the site today: more stories, hopefully, plus some new faces, a fresh look, and clearer navigation. We hope your first impressions are favourable. 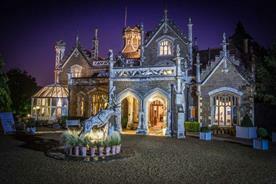 If you are visiting us for the first time, we hope you like what you see. For the benefit of newcomers, Campaign’s mission is simple. We’re here to provide you with all the creative firepower you need to succeed in your job, and help your business and your career to flourish. We’ll strive to inform and inspire you in equal measure, and hopefully entertain you along the way. After all, this is marketing, right? For regular users, we had to change because your world is changing, and how. The disruptive forces of data, digital, "platformisation", social media, artificial intelligence and now both virtual and augmented reality are rewriting the rules. 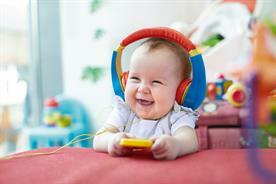 Reinvention is the new normal, for both individuals and businesses. What’s the latest Silicon Valley aphorism? "If you’re not a start-up, you’re a turnaround." Above all, it was the blurring of lines between professional disciplines that meant we had to dismantle the partitions between our own brands. With creative agencies offering media thinking, media agencies producing their own creative work, and brand marketers resurfacing as customer services directors, who exactly is who anymore? In such a confluent world, we saw an opportunity to unite all our titles (Marketing, Media Week, Brand Republic), and the specialist writers who produce them, under a single banner, Campaign. 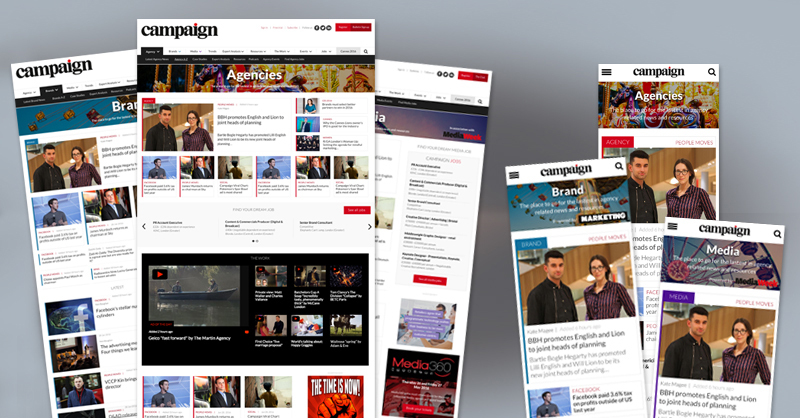 From today, our enlarged editorial team will be able to provide all the latest news, analysis and expert opinion for the entire community in real time on one platform – www.campaignlive.co.uk and on social media (accompanied by a new recruitment site, www.campaignlive.co.uk/jobs, for your next move). Those with very long memories will recall that this is exactly where Campaign started, in 1968, as the fresh, challenging voice of the marketing, advertising and media industries, then in the throes of an earlier, far less complex revolution. We have come full circle. Aside from the dizzying speed of technological change, another big difference this time is that we live in a networked, global environment. By choosing Campaign as our lead brand, we can provide users with ideas and inspiration from the seven sister sites we run, giving coverage from San Francisco to Shanghai. 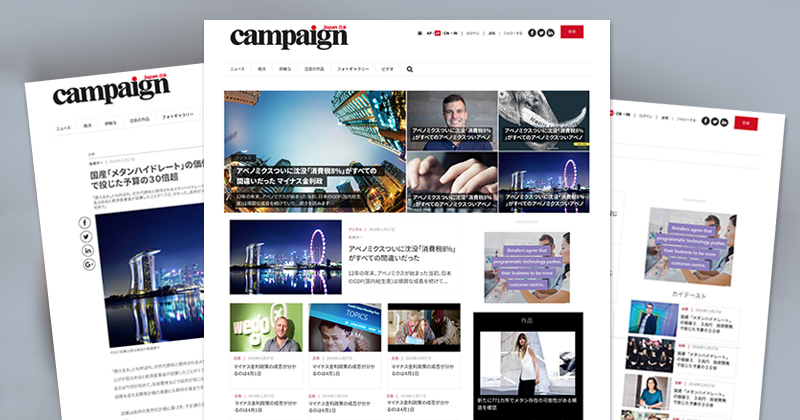 The latest iteration, Campaign Japan, will be launched on 11 May, reflecting the desire of the world’s third-largest advertising market, worth $41 billion a year, to integrate with the wider Asian scene and beyond. Back in the UK, Campaign will now have two magazines to complement our digital and social coverage. An expanded weekly, with double its previous circulation, will provide a challenging, thought-provoking take on the week’s events, with the first issue cover-dated – don’t say anything - Friday 13 May (you can subscribe here). Meanwhile, we’ll probe more deeply into the big underlying trends shaping the community in our new quarterly (first issue out next month). We’re expanding our portfolio of Campaign events too, starting with last week’s inaugural Brand Film Festival in New York with our sister title PRWeek, to be followed by a bigger-than-ever Media360 conference in Brighton on 26-27 May. Finally, we’re utilising our own storytelling skills across live, digital and print platforms to develop a Content Lab – a resource to helping businesses shape their thinking and amplify their voice. While we seek to energise and entertain the whole marketing, advertising and media communities, we can’t be everything to everyone. 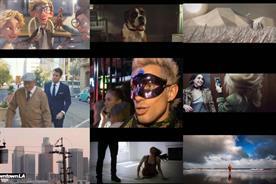 So we’re consciously aligning ourselves with, and championing, the new breed of creative brand-builder – the people who are reinventing our industry – and taking a stand against the slew of cheap, mediocre advertising that is turning off consumers and stirring them to download ad-blockers in droves (the proportion of UK adults who use them has doubled since 2014 to more than one in five). You don’t necessarily have to be fresh to the industry or sport a beard and an asymmetrical haircut to be part of the new breed. You can be at any stage of your career, or work anywhere. Indeed, there’s every chance, in this liquid environment, you’ll move seamlessly from brands to creative agencies, or from media agencies to media owners as opportunities arise. Your job title and discipline are no longer as relevant as they once were. What unites new breed professionals is a mindset that the future lies in solving business, as well as communication, problems. It is about deploying the best possible creative ideas, tools and experiences to attract and delight consumers on whatever platform they are using. And it is knowing that, however smart you are, you can’t succeed alone. The new breed is happy to leave their egos at the door and collaborate freely with those who have complementary talents, wherever they work. The "proud parents" we feature in our own launch marketing campaign – brilliantly conceived and executed by our partners at adam&eveDDB – have done just that. Ditto the new breed thinkers such as Jae Goodman, chief creative officer of CAA Marketing, who we feature this week in Campaign magazine and digitally. We’ll introduce more new voices in the coming weeks, alongside familiar names such as Unilever's Keith Weed and O2's Nina Bibby, who retain avid followings across the community. At the same time, the qualitative research and user testing we’ve done have showed us that, alongside the latest news and analysis of unfolding events, you’re looking for deeper insights into who’s coming up with the smart and effective new ideas that are disrupting and reshaping the industry – and precisely how they are doing it. You’ll therefore see more detailed case studies of "new breed thinking" in action, such as the multi-award-winning #LikeAGirl campaign for Procter & Gamble's Always. 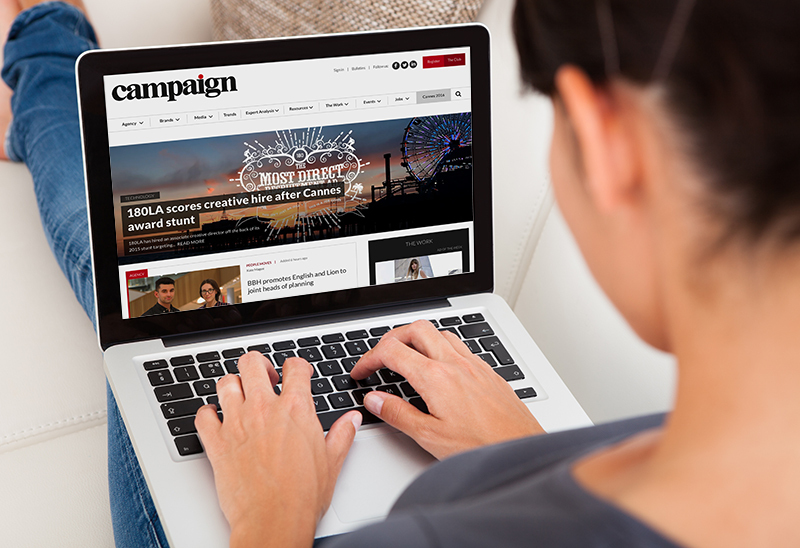 We’re also aware that many users rely on www.campaignlive.co.uk for research, particularly when seeking the latest coverage of leading brands and agencies. We’ve therefore created live repositories of Campaign’s stories on more than 50 top firms, such as Amazon and Grey London. More will follow. In addition, there’s a new resources zone of the site, collating all the data that Campaign and Marketing generate, from the annual agency School Reports, to the brand Power 100 and the industry A-list. With professional boundaries blurring, we hope that the majority of our stories will be relevant to all users. But if you ever want to restrict your reading to items on particular disciplines, there are dedicated hubs for brands (powered by Marketing), media (powered by Media Week) and agencies. 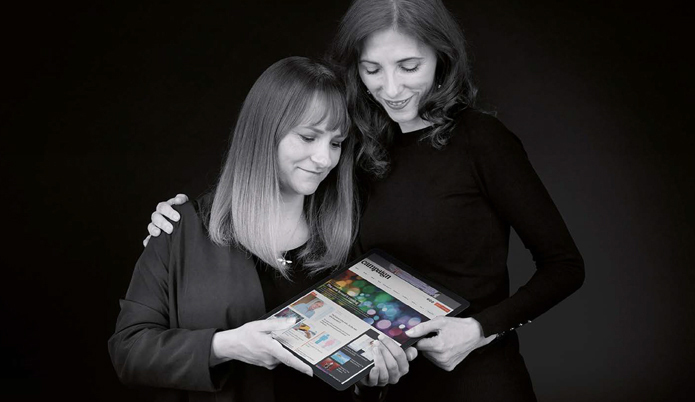 Our coverage in the UK is headed by two highly-experienced, award-winning editors, global editor-in-chief Claire Beale and new UK editor Rachel Barnes, supported by a full-time team of expert writers and a network of talented contributors from across the community. We’d like you to be part of it too. Please participate by commenting on our stories, giving us feedback on our coverage (take our survey here), and suggesting what else we might write about or film next. In the spirit of new breed thinking, the more we collaborate and experiment, the faster we’ll learn, and the more vital and entertaining Campaign will become. Your support is essential. In fact, it’s everything.